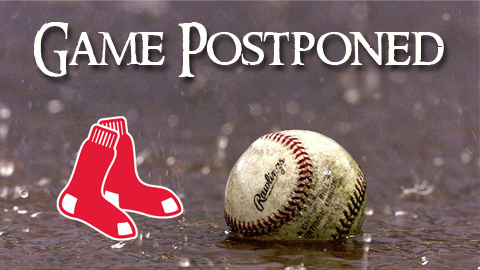 As we speculated yesterday, the Red Sox have postponed tonight's game against the Orioles—and re-scheduled it as part of a dual-admission, day-night doubleheader on Wednesday. Heavy downpours have been forecast for both the afternoon and evening in Boston. Although the Red Sox have an off-day on Thursday, the Orioles do not. The first game tomorrow will start at 1:05 PM, the second game at 7:05 PM. Since Chris Sale was scheduled to start on Wednesday, it's unclear at this time which of the two contests he will actually pitch in (most likely the evening tilt). Tickets to tonight's game will be good for the early Wednesday game.